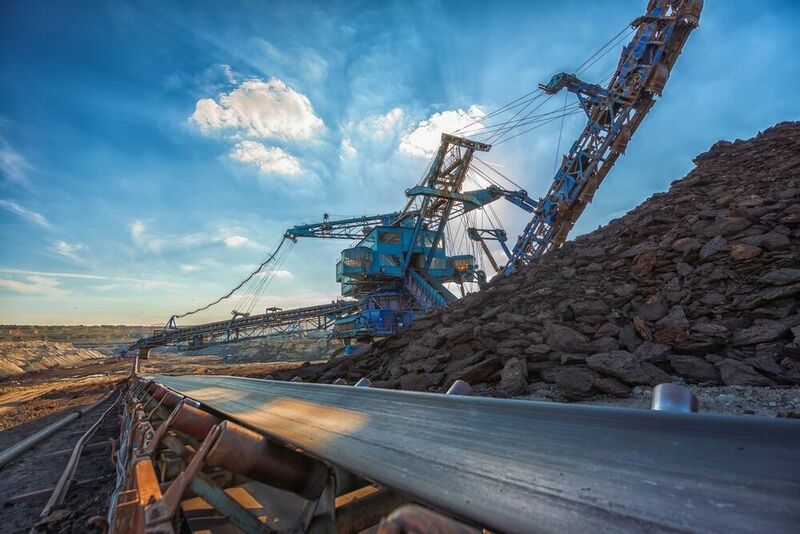 Mining equipment used for excavation and material handling have one thing in common; moving parts with limited life. 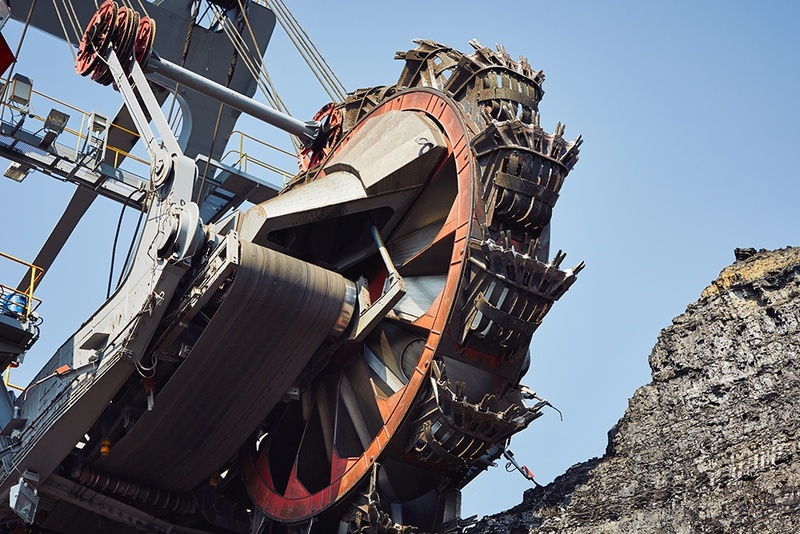 When a piece of equipment fails and causes downtime, it will put you and your mining operation between a rock and a hard place. 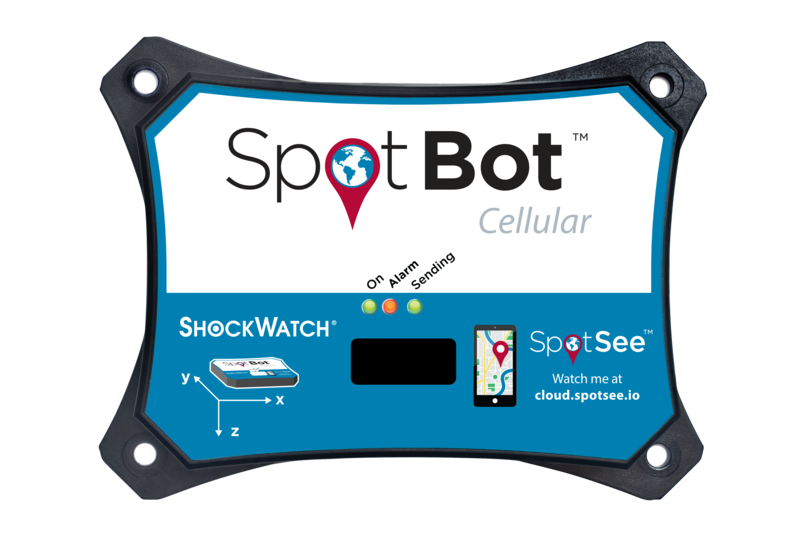 SpotSee’s OpsWatch and OpsWatch Ex vibration monitoring system alert you when the vibration of a piece of equipment is outside of its normal range and streams condition-based data to your central operations through the SpotSee Cloud via Wi-Fi or ethernet. 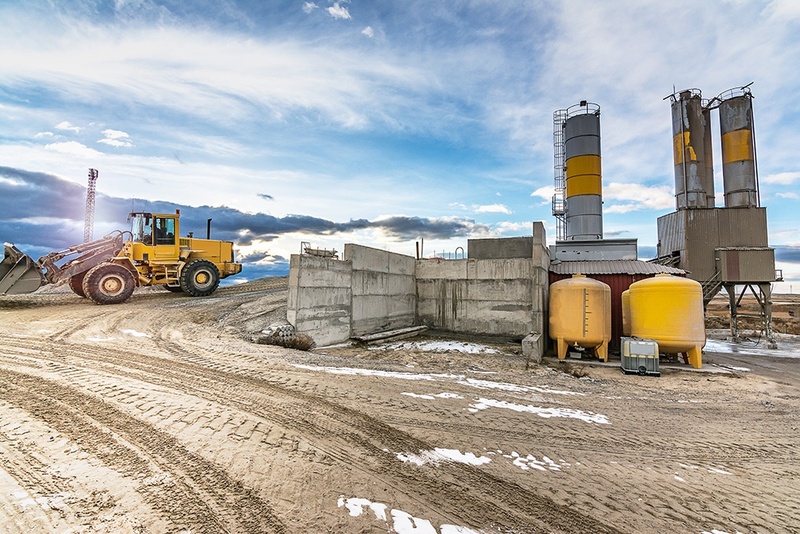 At one transload facility, OpsWatch was used to monitor a sand silo elevator’s RMS vibration levels and provided operators with early warning alarms 19 days before equipment failure occurred. 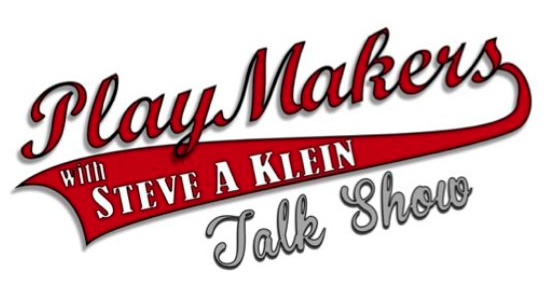 Stop digging deeper into your bottom line. 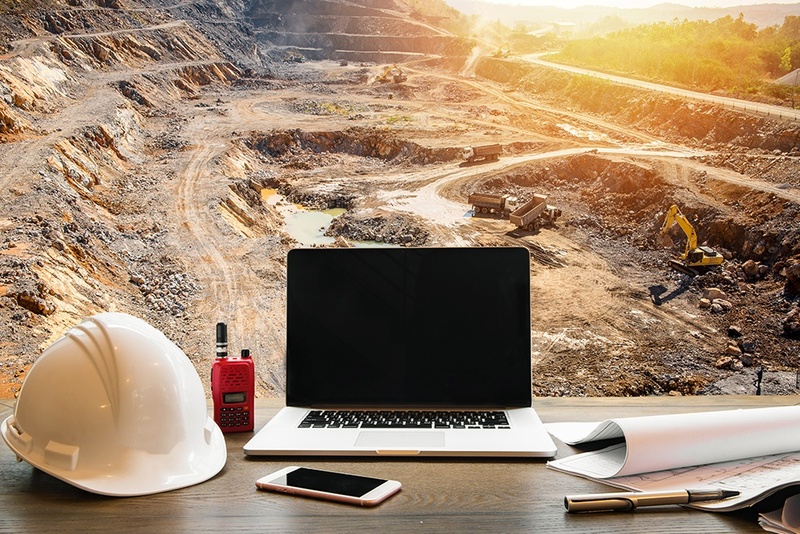 OpsWatch’s predictive maintenance capabilities have saved companies thousands of dollars in repairs and are essential to any mining operation. 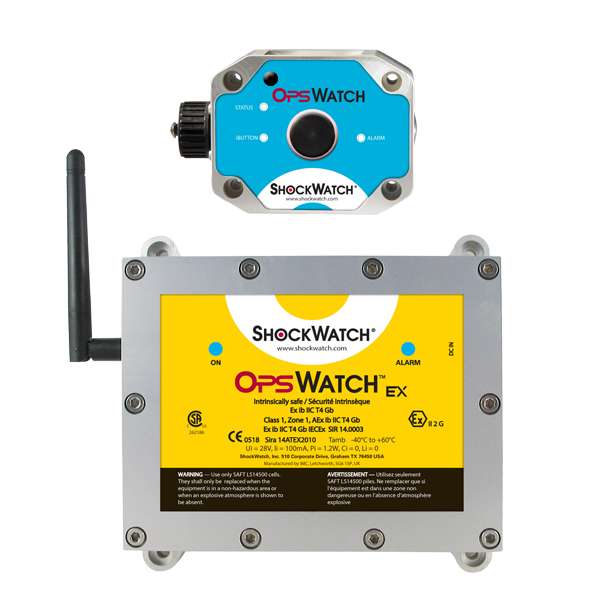 Real-time monitoring of low-frequency shock and vibration in equipment lets you know preventative maintainence is required before it's too late.